Welcome to "WYA Thailand Yoga" (also known as the Division of "World Yoga Alliance" in Thailand) the International accrediting Organization for certified yoga teachers and schools from all yoga traditions and styles. Also, we offer a full range of original Hatha and Vinyasa yoga teacher training courses to suit all levels, styles, needs and in addition, we offer the courses in Ayurvedic medicine, meditation, alternative therapies, yoga therapy, acupuncture, naturopathy, and marma therapy. The WYA is an international yoga organization devoted to nurturing authentic yoga traditions all around the world. 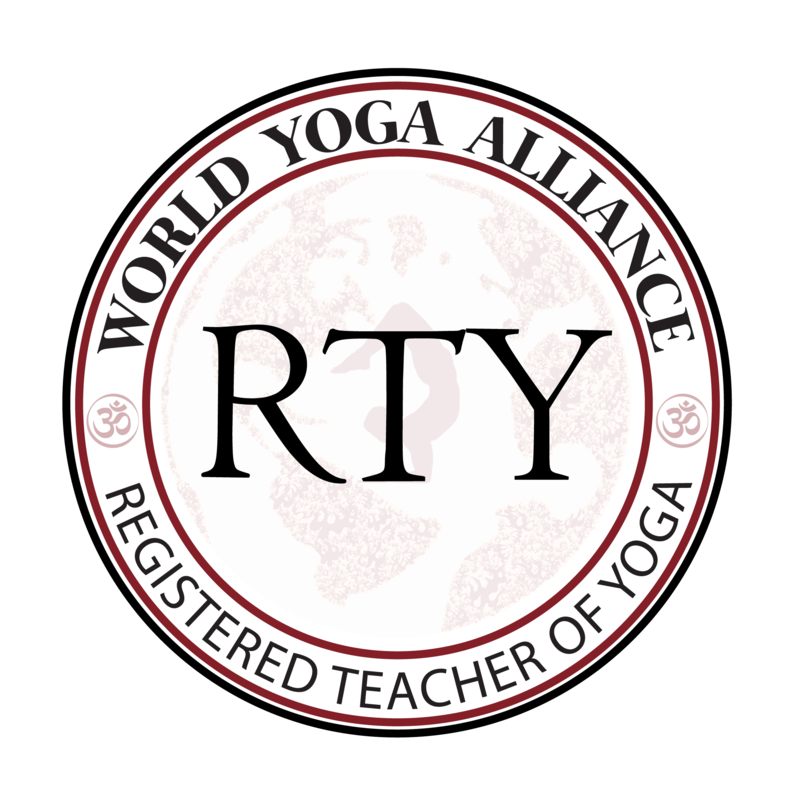 All yoga studios and yoga teachers throughout Thailand can register their own schools with World Yoga Alliance through our division. Annual international conferences are organized in the region in order to provide yoga teachers and studios in Thailand with a forum where they can meet with other international professional yoga teachers, share ideas and improve their teaching skills and knowledge. 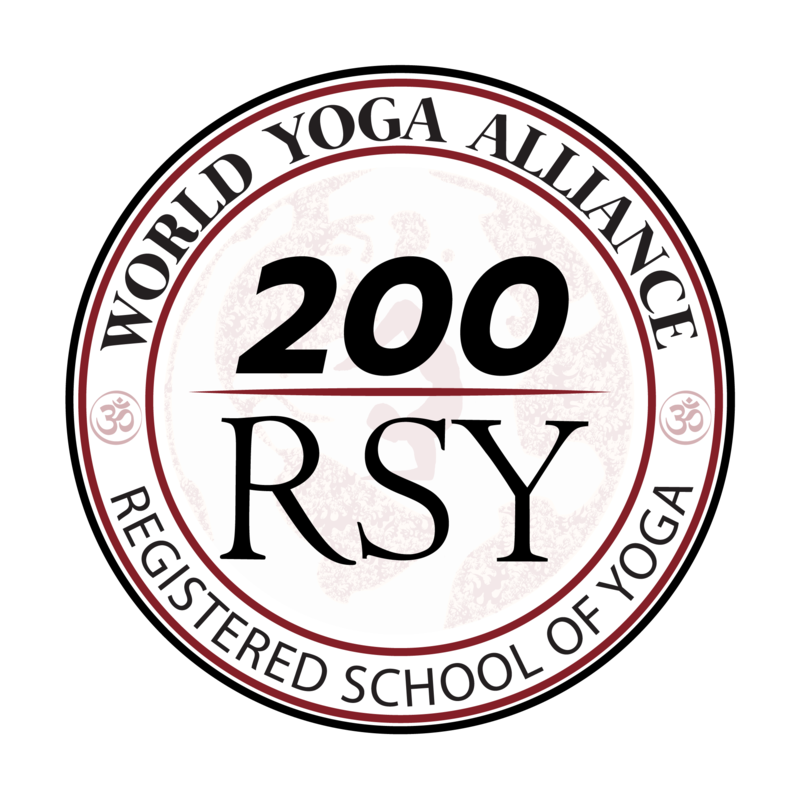 The goal of the WYA is to build a community of yoga teachers, therapists, and establishments with impeccable standards and ethics. Good health, spiritual growth and community service are also hallmarks of our WYA Organization. There in this course you'll learn how to use Asana Alignment & Adjustment, techniques, methodology, teaching practice & much more. Here you can fill this Application form to join any Yoga Teacher Training Courses and events with WYA Thailand Yoga School. 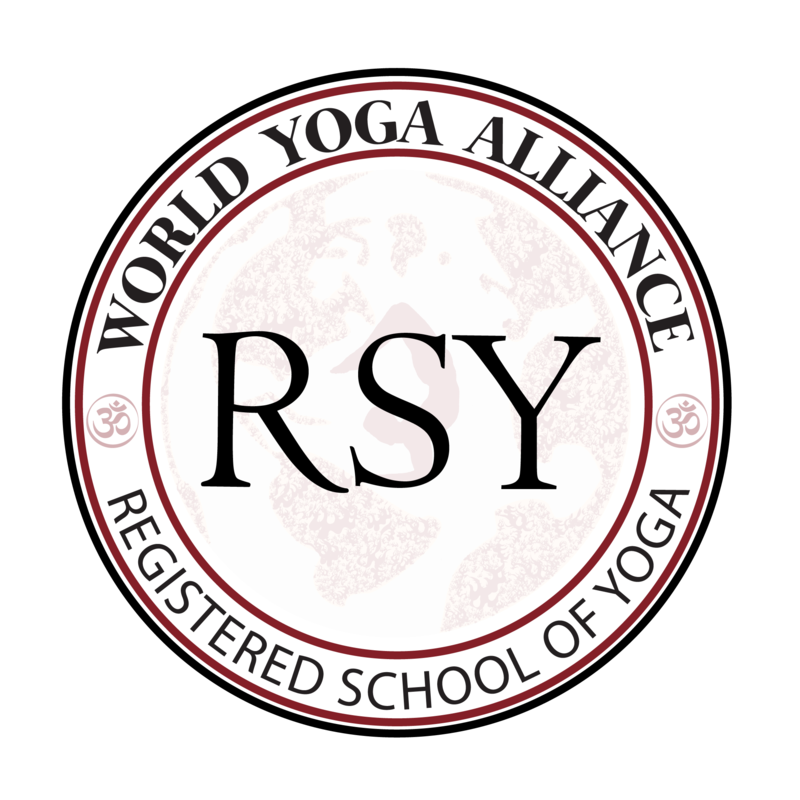 If you are a yoga teacher or school, you're most welcome to be a part of our worldwide organization called as World Yoga Alliance.